Ask Filipinos about Castile Soap, chances are that might the first time they've heard of it. The most luxurious and the most famous soap in the world remains virtually unknown even up to now in the Philippines. History, unfortunately, does not reveal much why. We can always speculate but one thing is sure, soaps such as Castile are quite rare and apparently expensive in the past. 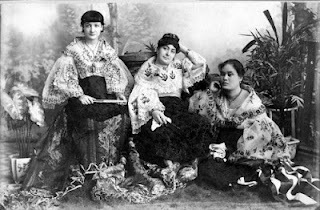 Their supply is limited only to the upper-class Spaniards and Filipinos. The origins of Castile Soap begin after some of the Crusaders (fighters for the Holy Land) learned how Aleppo Soap is being made in Syria. 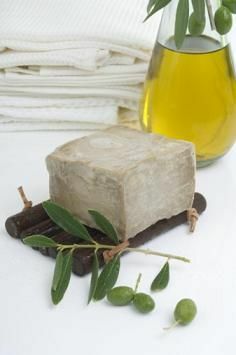 The soap was comprised of Olive Oil and Laurel Oil, but since olives are abundant in Spain, Laurel Oil was eventually deducted from the soap's recipe. 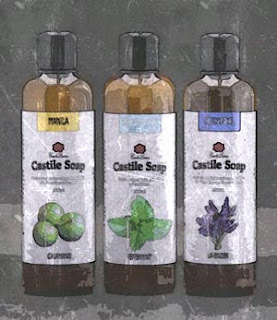 The name Castile was inherited from the old name of the territory where these soaps are produced. Famous for its castles, the Castilian Territory of Spain also became known for their soap which is renowned for its gentle cleaning and excellent moisturizing properties. 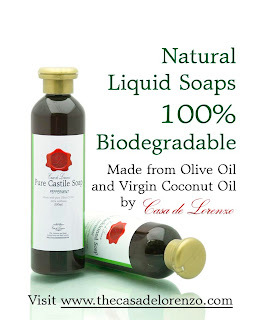 True Castile Soaps are made purely of Olive Oil, therefore very beneficial to the skin, but the name has been misused on soaps made with any fruit or vegetable oil. 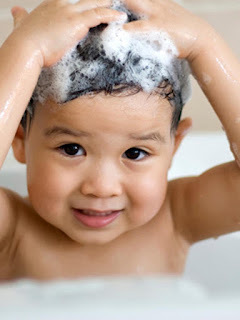 For people with sensitive skin, especially babies, a well-made Castile Soap is a very good cleanser. Unlike other soaps with very high cleaning properties, Castile Soap is very mild and guarantees no irritation. 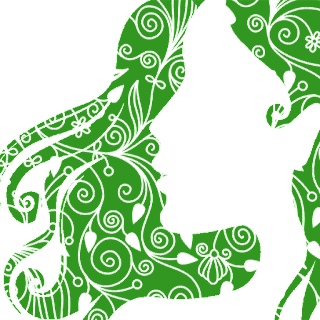 It is great for skin care. For users who are familiar with Castile Soap, it does not lather well. Common notion nowadays is when there's lots of bubbles and suds, it is a great soap. Unfortunately, it doesn't work that way with natural soaps. Depending on the oil used to make soap, the properties vary. If you bought a soap made purely with olive oil, don't expect a lot of bubbles or lather.